A few pointers to give our customers an idea of how we expect boats to look when they are kept at Scottish Canals' home moorings. We recognise that boats come in many shapes and sizes and that most boat owners do their best to keep their vessels clean, tidy and shipshape. 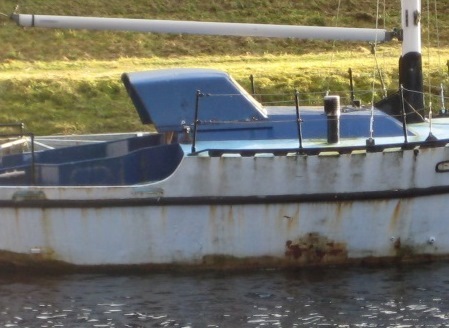 Sometimes however boats have been left ‘unloved’ and their appearance has deteriorated. For the benefit of all of our customers we want to ensure that boats on our waters are kept in reasonable condition. The hull and superstructure should be free from moss and conspicuous staining. Paint, gel coat or other surfacing should be smooth and unblemished by rust, mould, flaking, algae etc. 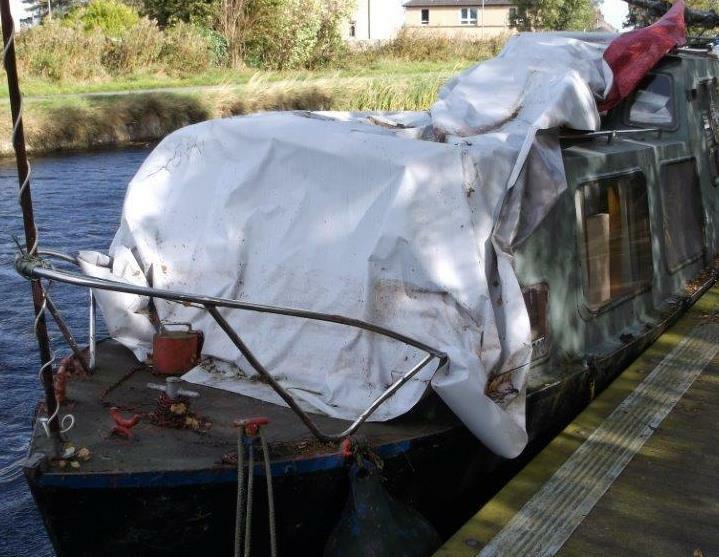 During the summer tarpaulins and boat covers should be for temporary use only and at all times they should be undamaged, clean and well secured. 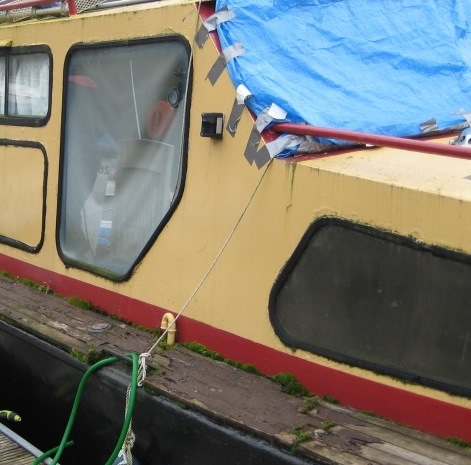 Visible damage to the vessel should be repaired promptly and at a location suitable for the type of work to be undertaken (this may well be a boatyard rather than your SC berth). See Works To Your Boat for more information. Ropes should be maintained in good condition, should be fit for purpose and must be firmly and tidily secured to cleats aboard the vessel and rings or cleats ashore. 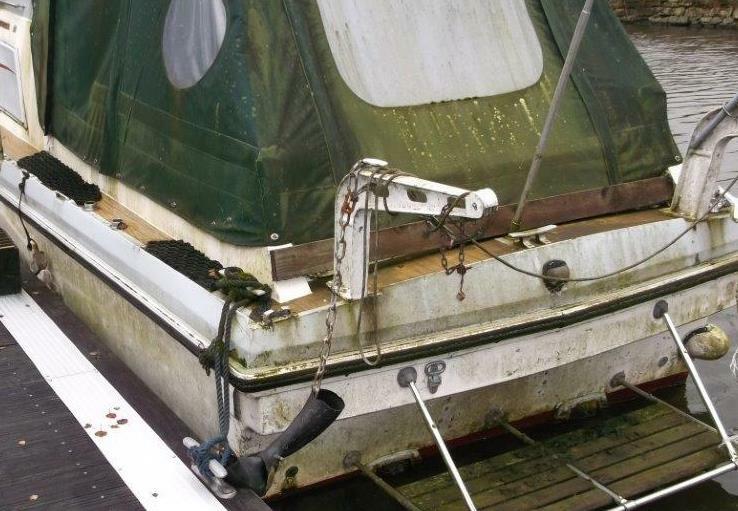 Additions such as flagpoles, dinghies, kayaks, fenders etc must be kept in good repair, should be secured to prevent them and be stored on the boat and not on the mooring pontoon, jetty or wharf.